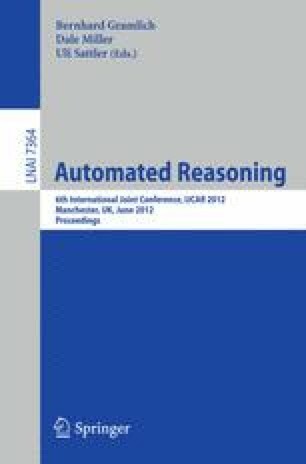 We propose a word level, bounded model checking (BMC) algorithm based on translation into the effectively propositional fragment (EPR) of first-order logic. This approach to BMC allows for succinct representation of unrolled transition systems and facilitates reasoning at a higher level of abstraction. We show that the proposed approach can be scaled to industrial hardware model checking problems involving memories and bit-vectors. Another contribution of this work is in generating challenging benchmarks for first-order theorem provers based on the proposed encoding of real-life hardware verification problems into EPR. We report experimental results for these problems for several provers known to be strong in EPR problem solving. A number of these benchmarks have already been released to the TPTP library. This work is partially supported by EPSRC, the Royal Society and a grant from Intel.